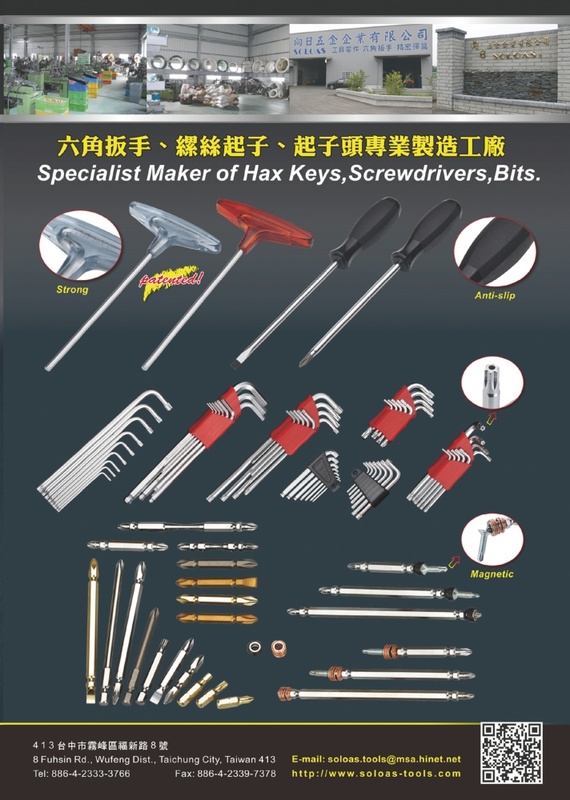 Founded in 1985, Hsiang Jih Hardware began by processing metals, but currently focuses on two lines. 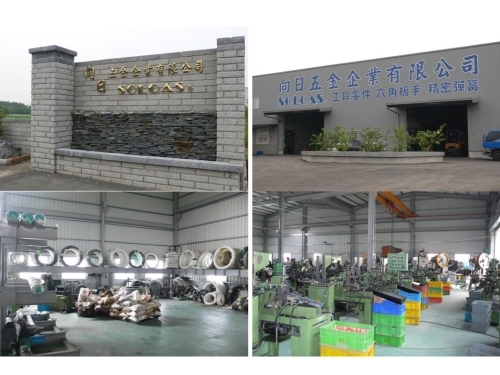 One is finished items—including precision springs and designing metallic wire items, as well as turning out flat, round and irregularly shaped steel items. 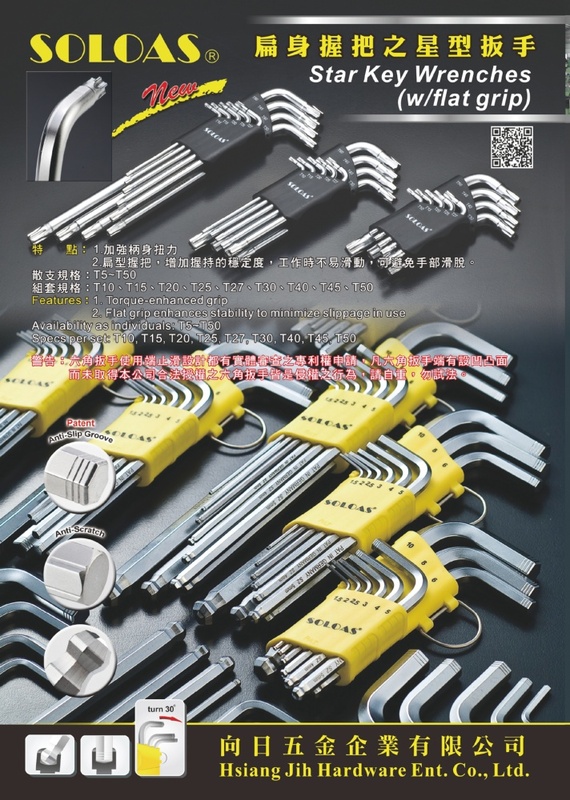 Our fortes are hex wrenches, which are the best of their kind in Taiwan. 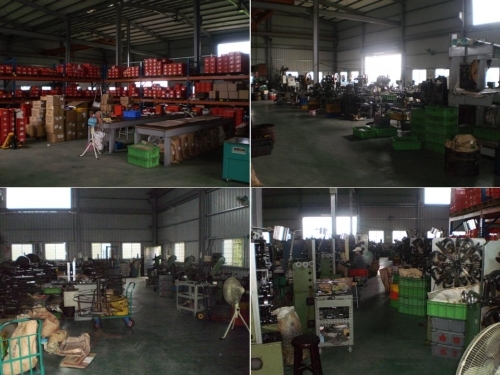 The second is OEM and processing services, such as hex-wrench-blank fabrication, lathing & trimming, groove milling, bending, letter imprinting, heat treatment, sandblasting etc. Talk to us about your ideas and to find out more. Years of R&D and production expertise plus stringent QC enable us to perfectly handle OEM/ODM orders.